Tarnished Gold is in @UncagedBookRev this Month!! Tarnished Gold is in this months issue of Uncaged Books Reviews Magazine on page 122-123. Check it out here. 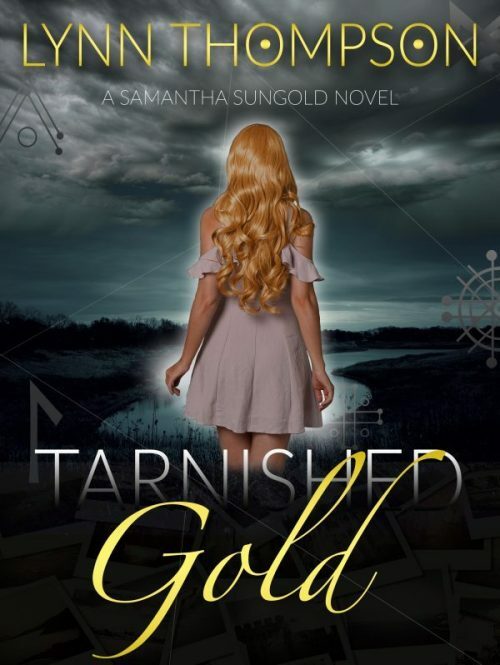 Author lynnthompsonbooksPosted on September 3, 2017 Categories Amazon, Barnes & Noble, Lynn Thompson Samantha Sungold-Tarnished Gold, lynnthompsonbooks, reviews, smashwordsTags author Lynn Thompson, lynnthompsonbooks, reviews, Samantha Sungold, Tarnished Gold, Uncaged Book Reviews, Writer Amy ShannonLeave a comment on Tarnished Gold is in @UncagedBookRev this Month! !